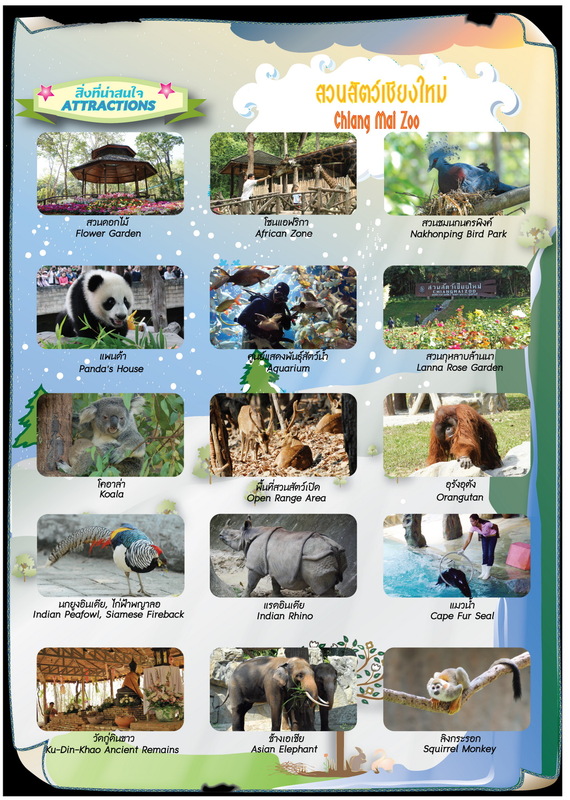 Chiang Mai Zoo is a beautiful and fertile attraction in cool climate all year round. Fertility of forest, flowers and rare Northern orchids in Chiang Mai Zoo. The Chiang Mai Zoo occupies a park setting at the foot of Doi Suthep that is often crowded with Thai families and school groups. This modern zoo is set among forests, lakes & waterfalls. 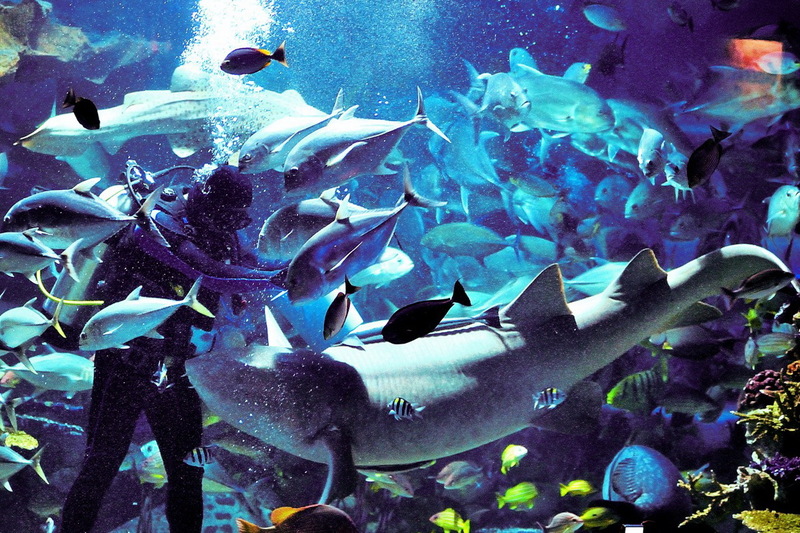 The Zoo keeps various kinds of rare wild animals of native and tropical zone. More than 6,000 animals of 69 species of Mammals , 311 species of Birds, 15 species of Reptiles and 60 species of fresh water fishes. Some species are very rare endangered and strongly protected in Thailand, for example the Fea's muntjak, the Malayan Tapir, the Asiatic elephant with newborn cub, many of tropical birds and reptiles. All of them look well in their enclosures which improve like their natural habitat and provide for natural requirement. And one of the highlights is the pair of pandas that were given to Thailand by the Chinese government for the Queen's birthday several years ago. The Zoo is very concerned for the animals right and respect to all of our animals in the collection. 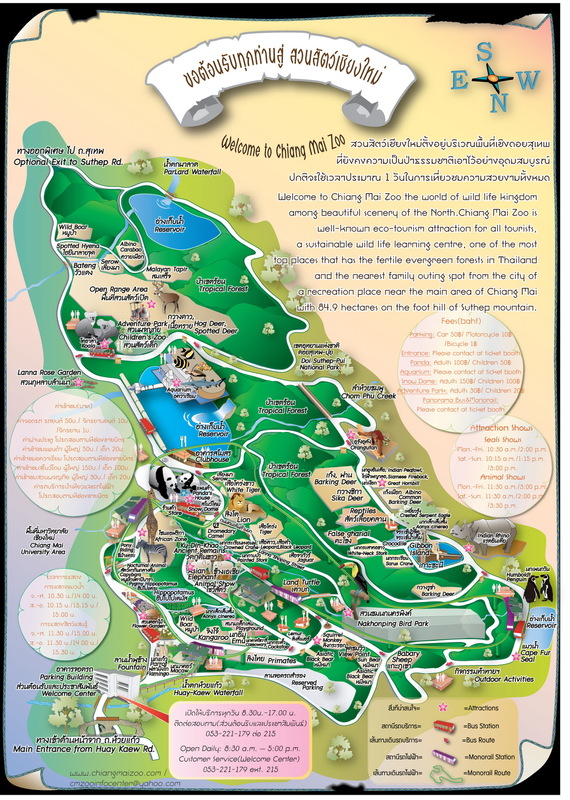 The Chiangmai zoo is large and you’ve got three options for getting around: foot, monorail or bus. Most of the main sites can be included in a walking itinerary but be warned: it’s a fair old walk and there are plenty of hills. 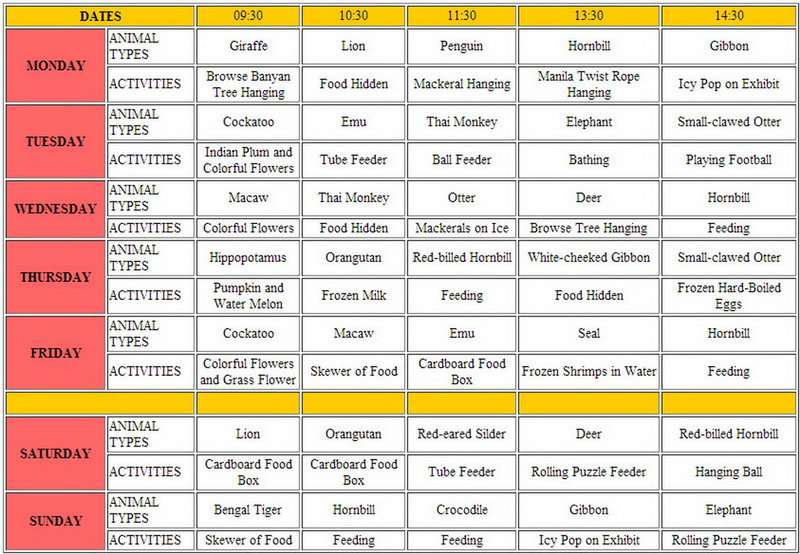 If you're looking for a relaxing and fun day, head to the Chiang Mai Zoo.